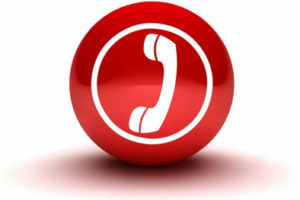 We are just one phone call / email away. Please use our form to send us a brief note, ask a question or just get in touch. Or you can just pick up the phone of course. if you would like to book a meeting with us, please be sure to let us know your location.